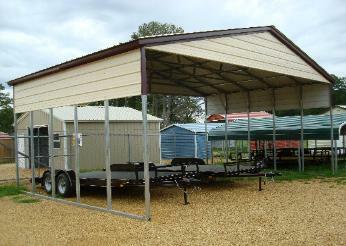 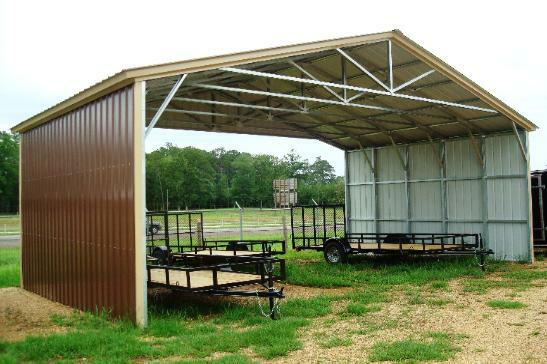 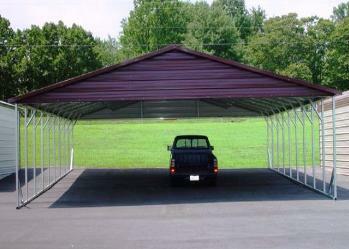 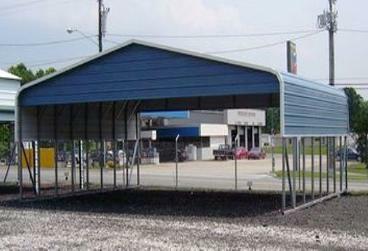 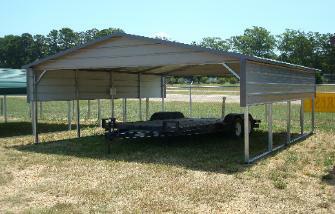 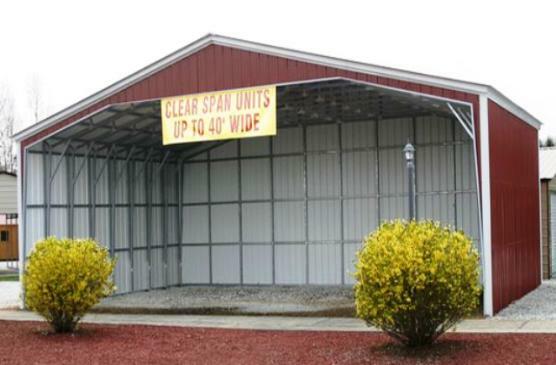 CARPORTS OR EMAIL OR CALL FOR PRICING. 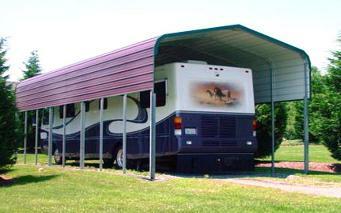 THE LEGS TO LEVEL THE STRUCTURE AND YOU WILL LOSE SOME HEIGHT. 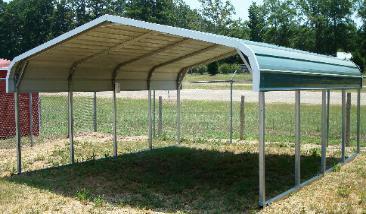 INSTALLED PRICE WITH AUGER ANCHORS OR CONCRETE SLAB ANCHORS.